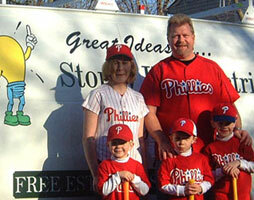 Serving, but not restricted to, Bucks and Eastern Montgomery Counties in PA, and Mercer and Burlington Counties in NJ. 1year warranty with all work, 5 years for services and panel upgrades! Owner does all work, guaranteed!